We are currently running a Chest Freezer Dysfunctional Inventory Reduction Project. I found this steak towards the bottom of the freezer. Bingo. Dinner! We love flank steak around here. Our butcher always has good looking steaks of high quality and low fat. So, whenever he has them on sale, we stock up for those nights when we are looking for some good beef without all the fat. 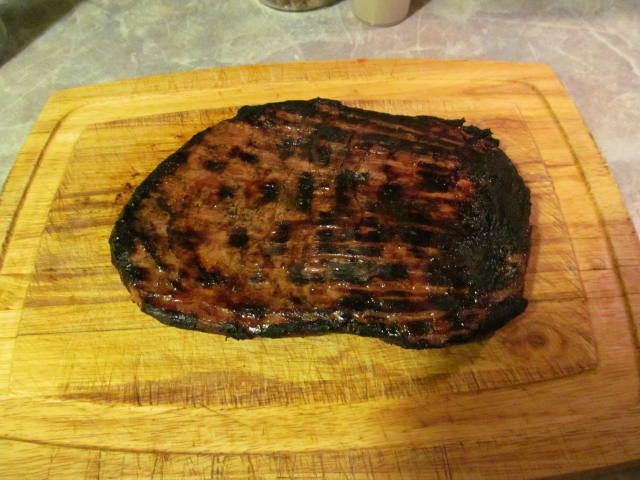 The only problem is that a flank steak can turn into shoe leather if not cooked properly. A good marinade is the solution. 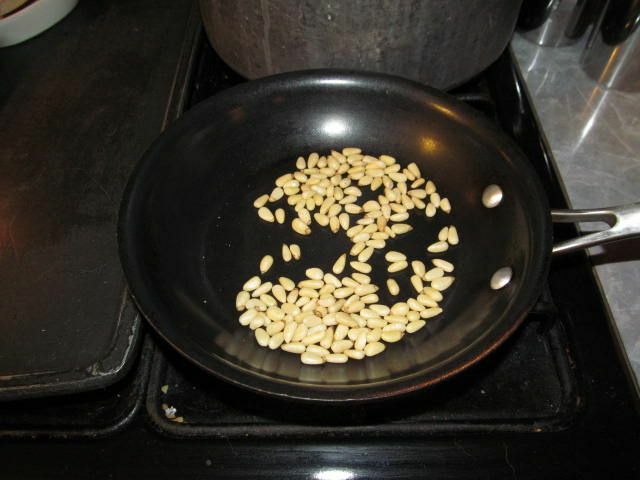 I am partial to Asian flavors when cooking flank steak. I just like how the Asian flavor mingles with that rich beefy taste. Today, we are looking at a concoction with orange and ginger flavors. 1/4 cup of Moores Beef Marinade. We like this as it is one of the lower salt marinades on the market. Soy sauce will work here as well. 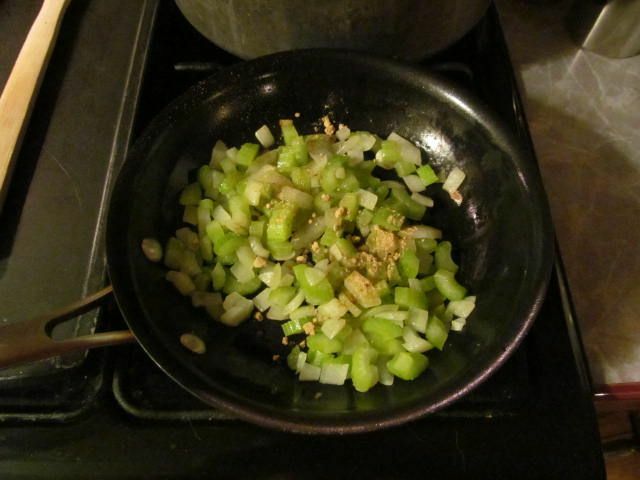 1 Tbsp of Garlic Ginger paste. Available at any Indian market. 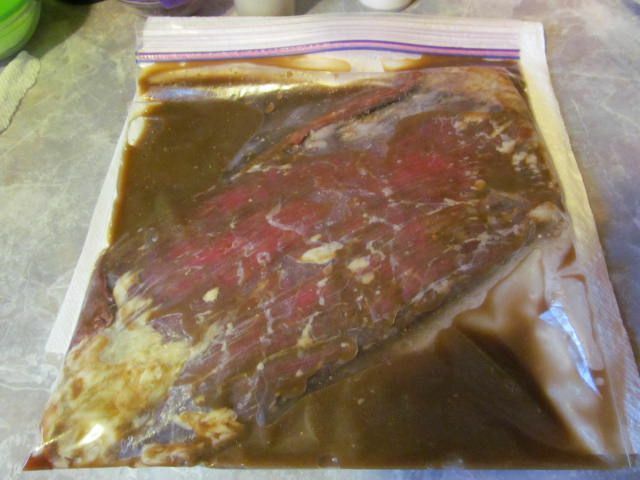 Every time I walked into the kitchen I flipped the bag over to ensure an even marinade. The longer you let the meat sit in the marinade, more flavor will be imparted in the end product and the meat will be more tender. 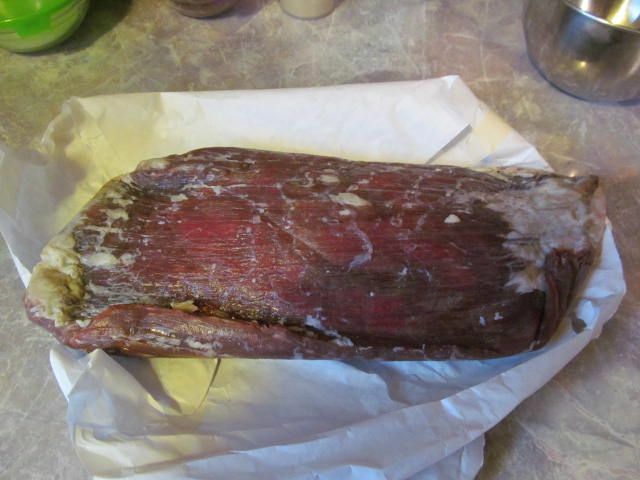 This one marinaded for about 5 hours. Still medium in the middle. I could have pulled this one a little earlier. But, still moist and tender with hints of orange, garlic, and ginger. We served this with a side of ginger accented rice pilaf. 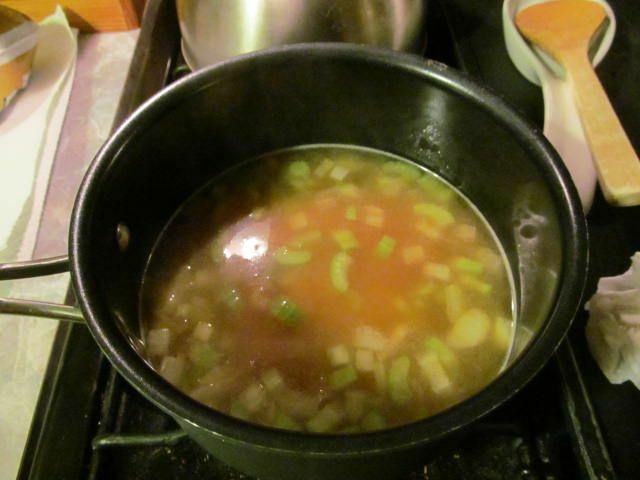 This mixture was placed in 2 cups of beef broth and 1 cup of uncooked rice. Brought to a boil, covered the pot, and simmered for 20 minutes..
That is a dinner I would love to sink my teeth into. 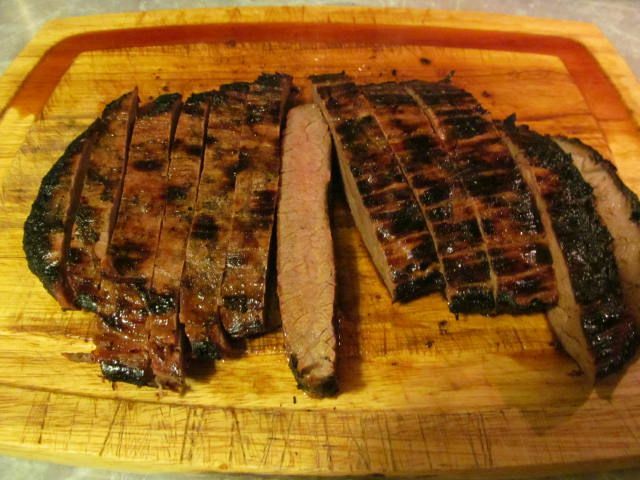 Flank steak is a very flavorful cut of meat. It takes marinade well and cooks quick. I need to take inventory of my freezer. I know there are some surprises lurking on the bottom. I cry when a cut is forgotten and succumbs to freezer burn. 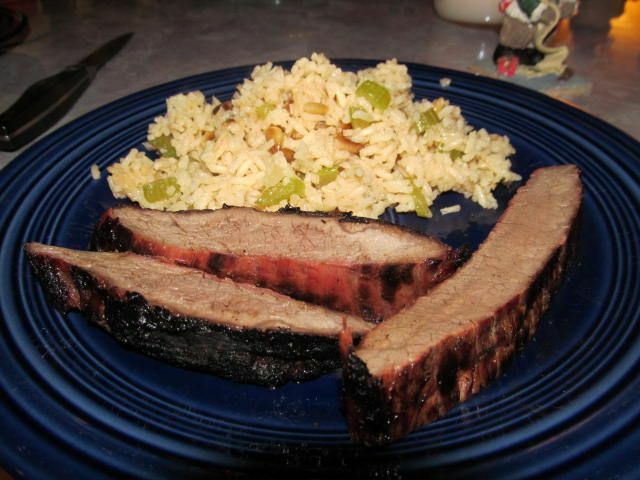 We like flank steak as it is a good, lean protein. Unfortunately, it is not as cheap as it once was.